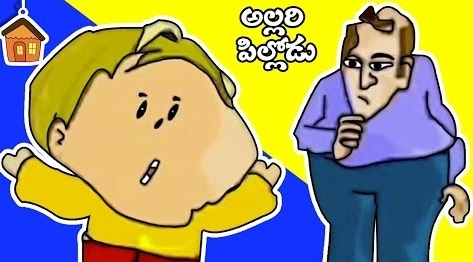 Moral Stories For Kids Telugu Moral Stories Naughty Boy HD in Bommarillu. Here is a nice moral story for your kids, some really good things you should learn in life. Once upon a time there was a naughty boy named punnu. He always used to make fun of his friends. Inorder to make fun of his friends, punnu poured gum on the bench. Watch the whole story to know whether punnu was successful in making fun of his friends or not.